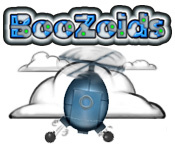 Bomb the Boozoids as quickly as you can and save the day! 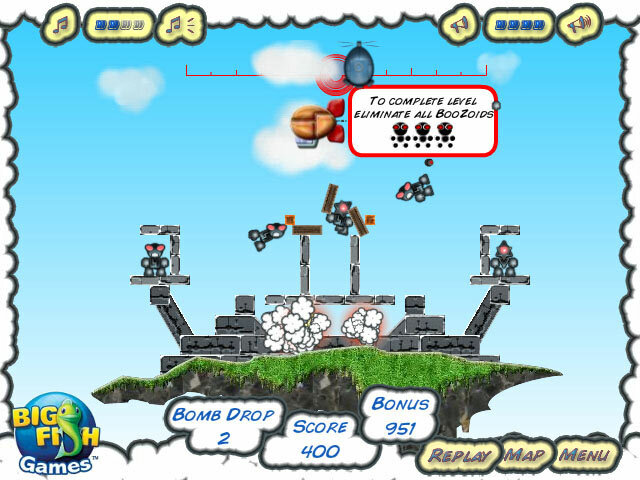 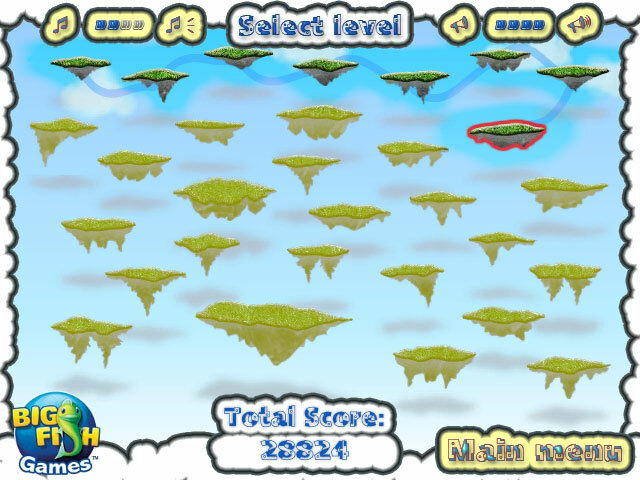 Time your shots just right to blow up the baddies and win!Bomb the Boozoids!Bomb the Boozoids as quickly as you can and save the day! 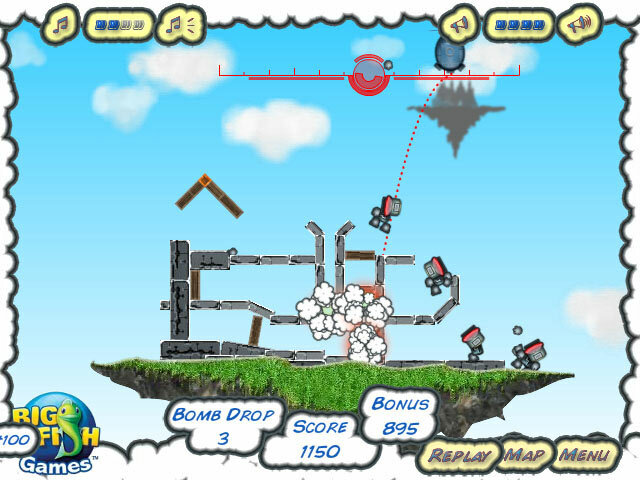 Time your shots just right to blow up the baddies and win!